I used Catrice "Copper Cabana" and Rimmel "Black Out". 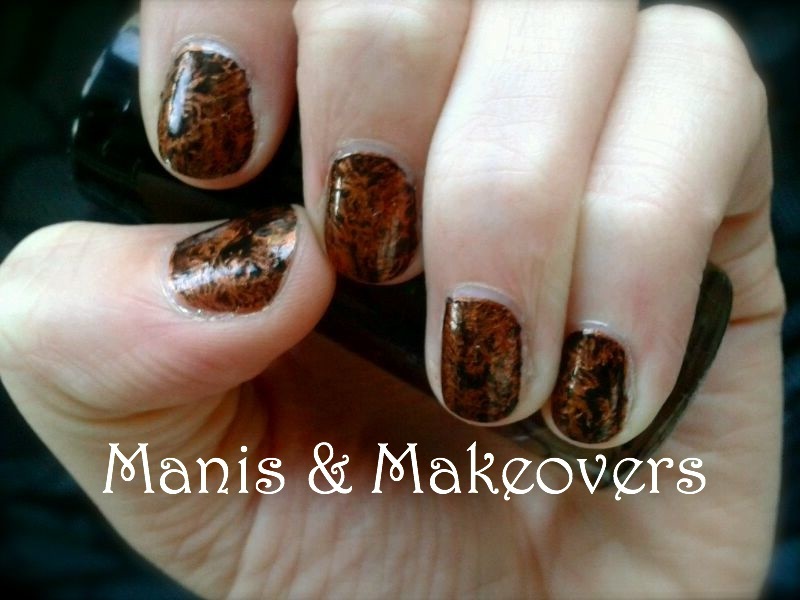 Since I was thinking yesterday about greek goddesses, this seductive mani screamed Aphrodite! Does anyone have a combination in mind for a marble I should try out?